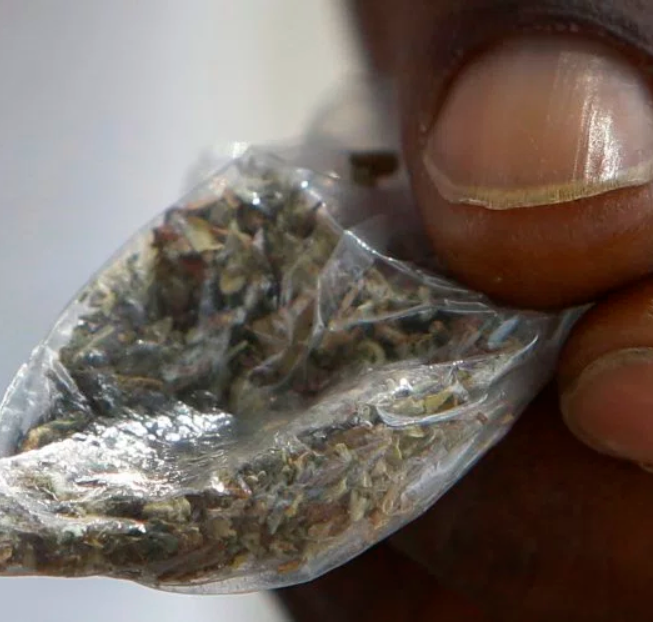 3 people have died and more than 100 people have suffered severe bleeding after smoking weed believed to be laced with rat poison. The deaths all happened in the state of Illinois but four other states have reported cases of poisoning from smoking weed. Tests have been carried out on the synthetic weed and several patients and they came back positive for a lethal ingredient often used in rat poison. The federal Centers for Disease Control and Prevention have issued a national alert that patients with severe, unexplained bleeding may be additional cases. The CDC is helping Illinois authorities investigate the outbreak in that state, which began in early March. Illinois reported seven more cases on Tuesday, bringing the nationwide total to at least 116. CDC’s Renee Funk said: "This is an unusual outbreak."